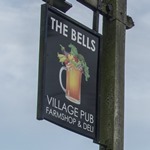 Lisa and Jason will give you a warm traditional pub welcome when you visit the Bells Inn, Almeley, with its cosy and friendly atmosphere. Relax in our comfortable lounge, choose from our fully stocked bar offering a good selection of real ales, lagers, spirits and fine wines. 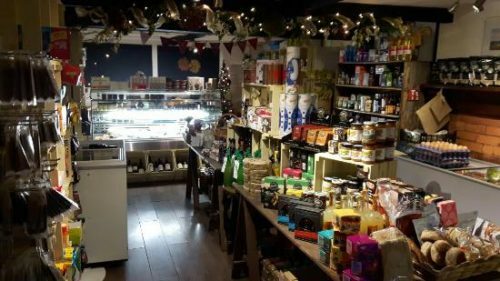 You can also browse our shop and delicatessen, and order lunch from anything that you may see on offer, from cooked meats, cheeses, fish or homemade soup, not to mention our famous homemade brownies and American apple pies. We also have an attractive beer garden for you to relax in during the spring and summer months, with plenty of seating available. Car parking is not a problem, so whether you are part of a walking group, or cycling group, you can park up easily and enjoy your day. Call us on 01544 327216 for any bookings, or if we can be of any help to you at all. Lisa, Jason, Sophie and Matthew look forward to seeing you. 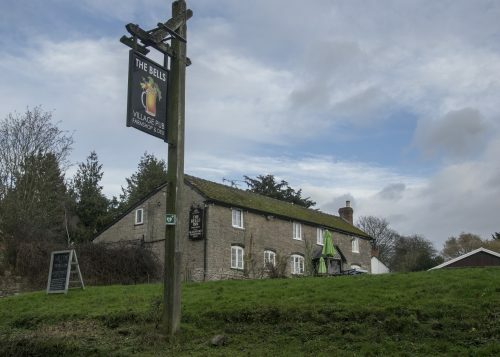 Because we have now opened a village shop and deli, we are currently open from 9am until midnight, seven days per week, catering for any pub goers, shoppers and diners alike.